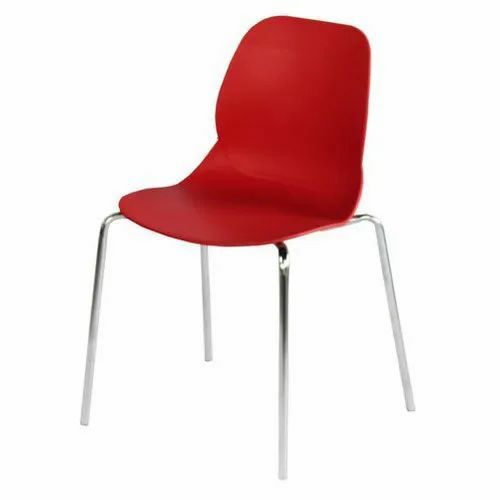 Owing to our in-depth knowledge in this domain, we are specialized in providing Cafeteria Chair. ABNER is a brand which possesses exclusive Distributorship of various innovative products which are sourced from across the world and brought together under one single roof, in India, for India. Some of our key products are: Height Adjustable Modular Workstations, Mobile Compactor Mechanical Racks, High quality Office Storage solutions, Ergonomic Executive Chairs, etc. Still, more and more innovative and interesting products are in the offing in the coming future.